Timber floors give a natural feel of warmth to any renovation or build, and are a practical choice for our Queensland climate and weather conditions. 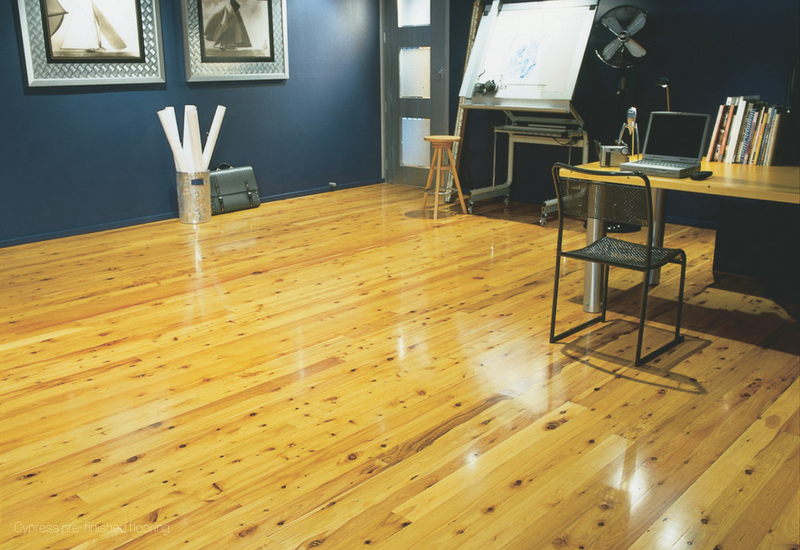 Timber floors are often more practical and lower maintenance than other types of flooring, and are also easy to clean. 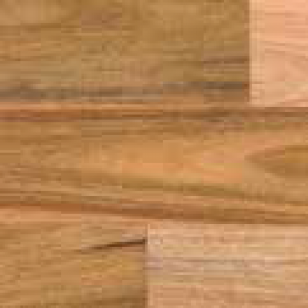 Flooring timber can range in the type of timber used, and the type of desired finish.  Doyles carry and source a range of flooring timbers including quality hardwood flooring, softwood pine timbers, and overlay. Each has its own distinct finish and quality, to fit in with your building needs and budgets. 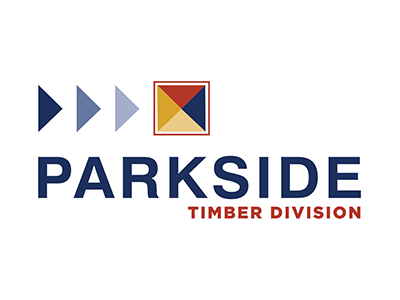 Talk to our specialist timber team about your specific building requirements and we’ll help you source the best solution for your project. High quality hardwood timber flooring is a natural option for your renovation or building project that offers visual appeal, strength and durability. What’s more, hardwood floors truly can last a lifetime. If you’re looking for a lighter timber option for your flooring, softwood timbers such as Cypress or Hoop Pine may provide the look to fit your needs. Our range includes treated pine, radiata pine and kiln dried options for flooring and framing. Overlay flooring is laid directly over structural surfaces such as concrete or plywood, or as a replacement for carpet where the subfloor is in place. Overlay floor boards can come in a range of lengths and widths and timber ‘looks’ to fit in with your desired décor. 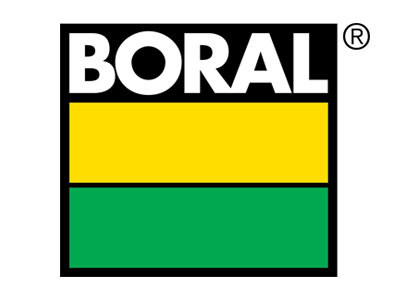 Doyles has access to a range of quality overlay flooring products including Boral’s Overlay range. 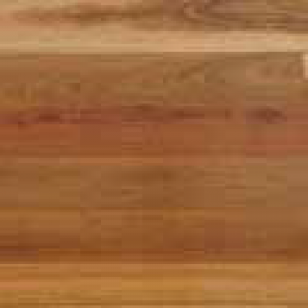 Blackbutt is a popular Australian hardwood that offers versatility. It can be used as a flooring or decking option, as well as framing and cladding – for indoors and outdoors. It is a strong, durable timber that also has a natural fire resistance. 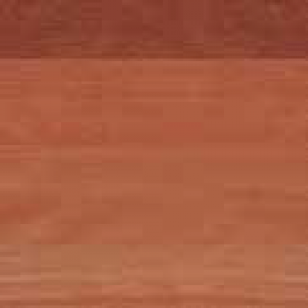 Suitable for framing, decking, cladding, panelling and flooring, Forest Red Gum is an Australian hardwood that is dense and offers durability for any building project. It is also used to make furniture. Forest Red timber's colour is predominantly red/red-brown and can range to paler cream-red and grey tones. 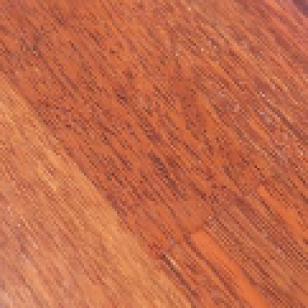 Blue Gum timber, contrary to its name is another Australian timber with mid to light red-brown colourings. Blue Gum has a wide range of applications including flooring, panelling, cladding and fencing. It’s also suitable for landscaping garden sleepers. Brush Box timber is a high density timber that has durability and resistance to wear. It is most suitable for flooring or cladding, and can also be used as a structural timber, depending on the application. Due to Queensland’s climate and weather conditions, it is not recommended for external use. Its colour varies from greyish pink to red-browns. Brush Box timber has a fine and even texture with interlocking grain. 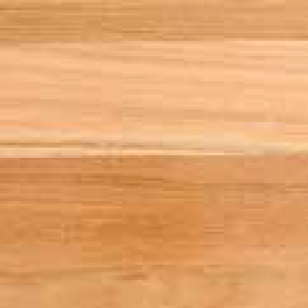 With a wide range of uses, Spotted Gum is a popular, premium Australian native hardwood that has a natural strength of timber and offers durability for the Queensland climate. 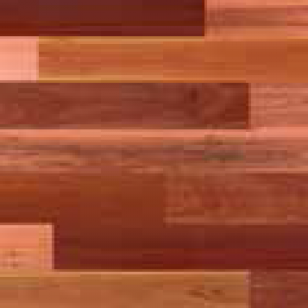 Spotted Gum is used as indoor flooring, framing, cladding, and outdoor decking. It can also be used in bridge, and railway construction as sleepers. 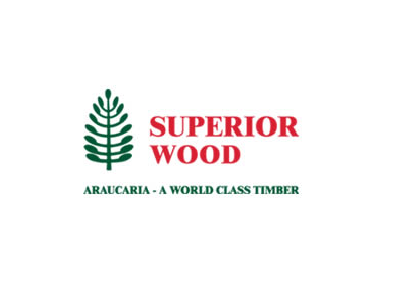 If you’re looking for a durable, strong timber, Grey Ironbark is a versatile high quality Australian hardwood suitable for flooring, framing, decking and cladding. 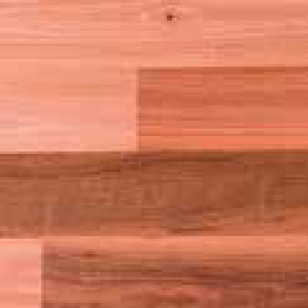 The colour of the timber varies from dark brown/chocolates to mahogany and paler brown tones. 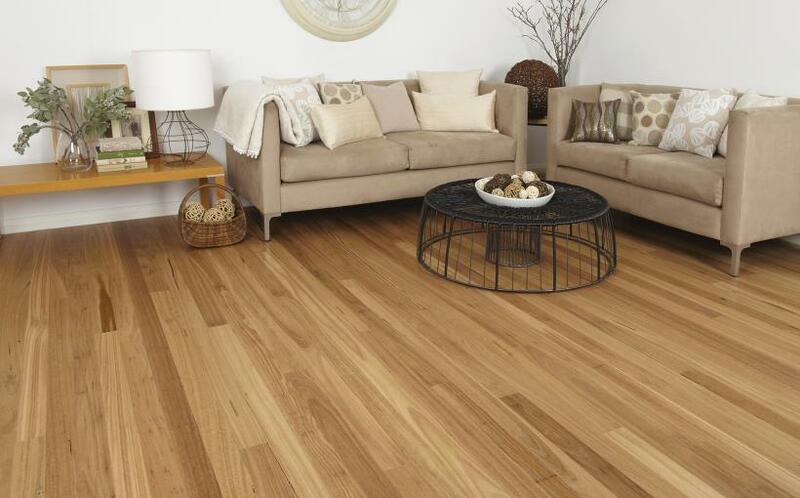 Tasmanian Oak is a good quality Australian hardwood that is known for its strength, versatility and durability. 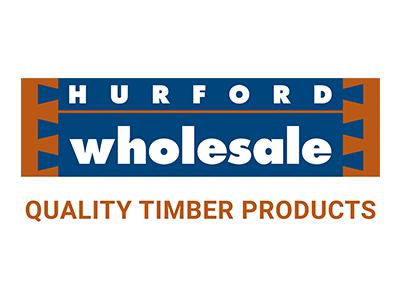 The timber has many uses and applications including solid and engineered flooring, panelling, cladding, and is also used to make furniture. It has a lighter colour than some other timbers, however the warm tones can vary from the heartwood to sapwood. 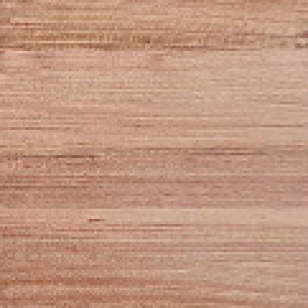 Merbau, also known as Kwila, is a common hardwood timber used for decking and screening which is sourced from Northern Queensland and South East Asia. It is red in colour and offers durability for outdoor use – popular for decking, screening and handrails. Copyright 2019 Doyles Timber and Hardware.